Watch Kid Ink turn up for his performance of "Show Me" at MTV's Spring Break. 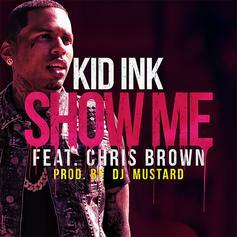 Kid Ink is releasing a visual for "Show Me" with Chris Brown. 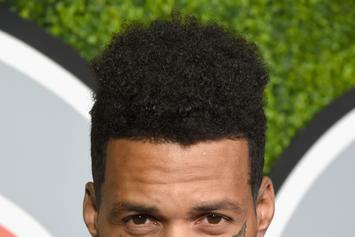 Get a load of Kid Ink Feat. Chris Brown "Show Me (Lyric Video)" Video, a new visual from Kid Ink that saw the light of day on Tuesday, September 17th, 2013. 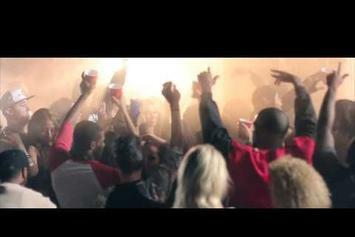 Kid Ink's movement grows stronger with each new release, and Kid Ink Feat. 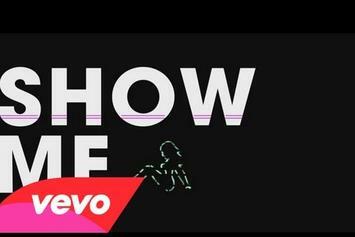 Chris Brown "Show Me (Lyric Video)" Video has further strengthened that fact. It's a solid addition to the commendable body of work Kid Ink has been creating since stepping foot in the rap game, and we're definitely looking forward to what Kid Ink has on deck.